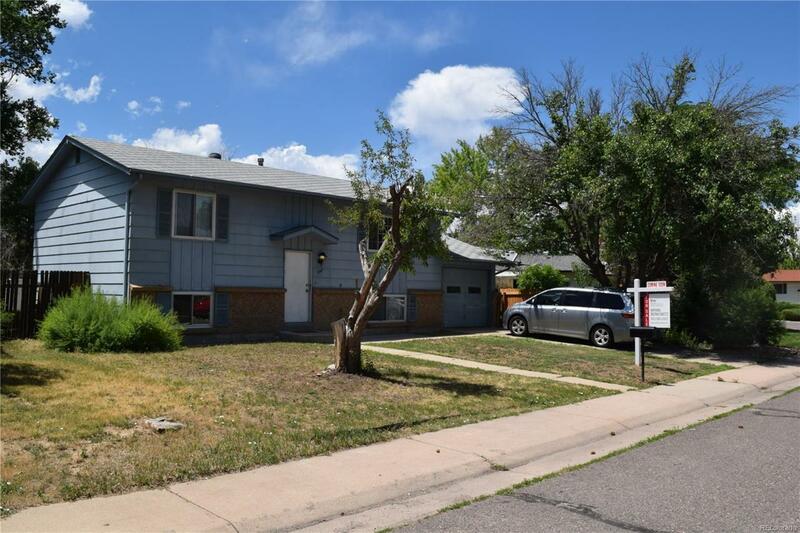 This investment home awaits your contractor or an owner who can handle the remodel! This is a great fix & hold or fix & flip opportunity. For more information please e-mail the listing broker.